Growing up in Winnipeg, I knew about being cold, and I hated it. But I was fascinated by stories of folks who thrived in the Yukon, from Pierre Berton’s books about the Klondike gold rush to Jack London’s The Call of the Wild. I even memorized Robert Service’s poem The Cremation of Sam McGee. 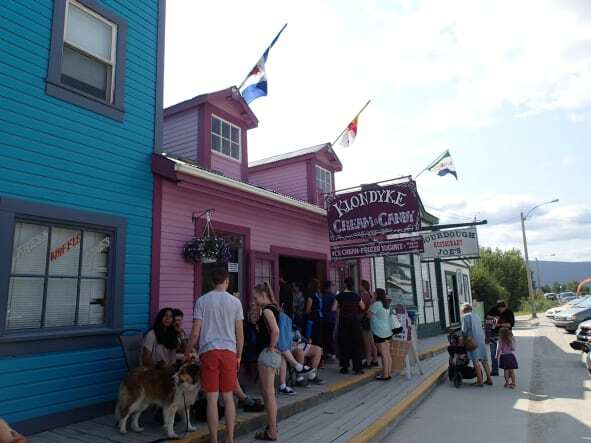 So, when I had the chance to visit Whitehorse and Dawson this summer, I packed my bags faster than a gold rush Stampeder. And just like them, I found the Yukon was more than I ever expected.